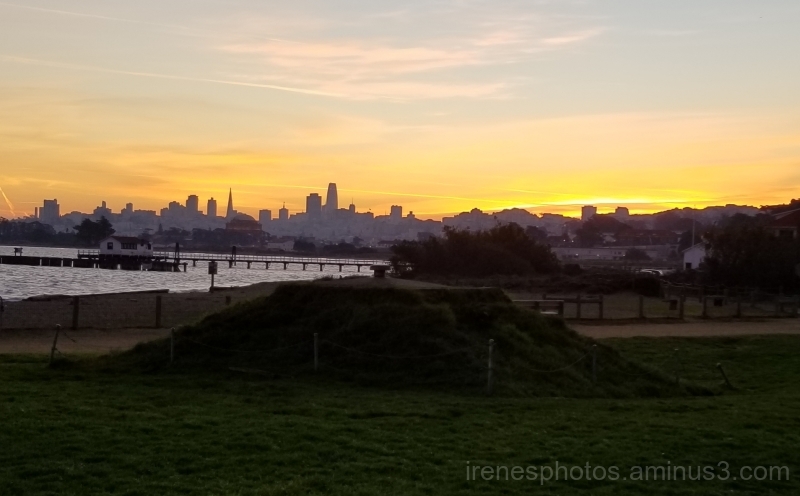 Irene (San Francisco, United States) on 30 December 2017 in Cityscape & Urban and Portfolio. Photo taken December 29, 2017. It sure is starting to look that way. Beautiful sky and water under the bridge !!!! This is true, a nice morning.